Child Custody disputes can be highly emotional. Often, it can start to feel more like a dispute over which parent is a better person, not what is best for the child. The focus of a custody dispute should center on creating the best future for your child.If you hope to obtain custody, or if you are trying to defend your current custody rights, it is important that you seek legal counsel. The Texas Family Code defines custody as conservatorship. The rights and duties that the father and mother will owe to the child are also outlined in the family code. In Texas joint managing conservatorship, or shared parental rights and duties, is presumed to be in the child’s best interest. A joint managing conservatorship does not require equal or near equal physical possession by each parent. While taking the child’s best interest into consideration, the court will designate one of the parents’ homes as the child’s primary residence. 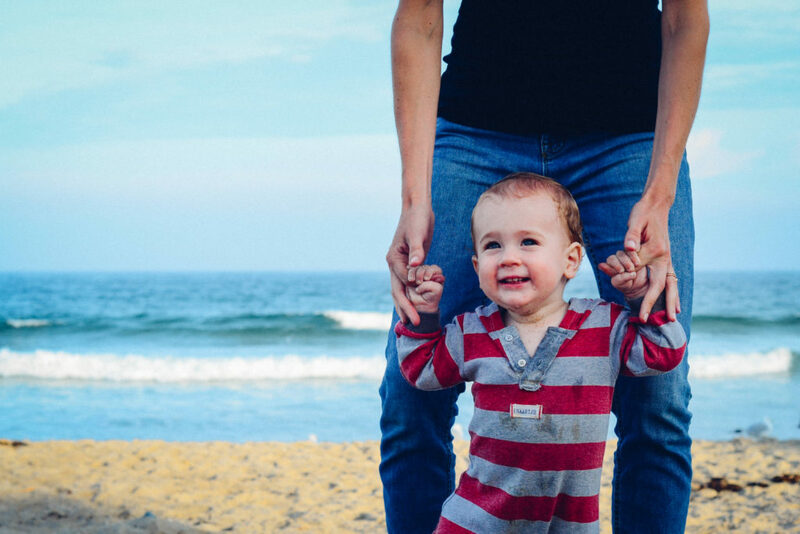 If an agreement is reached between the parties to enter into a joint managing conservatorship, then the parties must designate the child’s primary residence. There are certain instances in which the court cannot appoint a joint managing conservatorship. The court may set the time and conditions for possession of or access to the child by the possessory conservator. The possessory conservator can generally be functionally defined as the noncustodial parent with visitation rights. The court may also designate additional rights and duties for the possessory conservator. Upon a showing of good cause, one parent can be the sole managing conservator and the other parent the possessory conservator. The Texas Family Code provides the same rights to a sole managing conservator as it does for joint managing conservator. However, this gives the sole managing conservator additional rights. Depending on the circumstances, the possessory conservator may have limited rights. Visitation is a separate issue from custody. Clifford Alan Swayze is a qualified family law attorney with a practice in Round Rock, Texas. His law services are available to range of communities in Williamson County, which include Cedar Park, Round Rock, Leander, Georgetown, Liberty Hill, Hutto, Taylor and Austin.